Home3D printingEducationEnvironmentGadgetsLifestyleStartupWaterIs 3D Printing The Answer To Ocean Pollution? Is 3D Printing The Answer To Ocean Pollution? 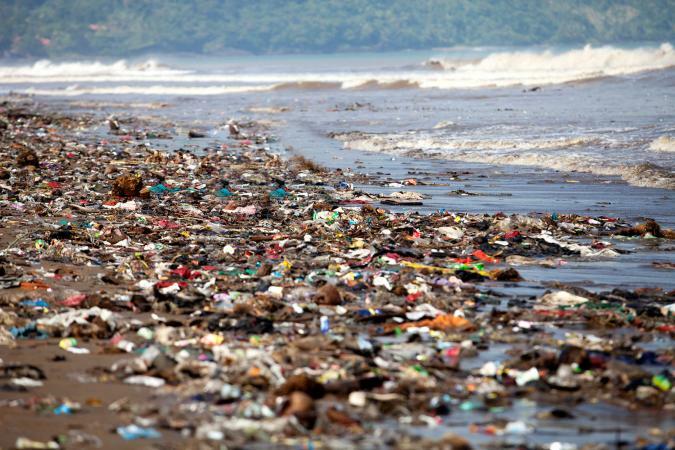 It is estimated that nearly 8 million tons of plastic flow into our oceans every year, even more, goes into landfills. While there are many great companies focused on recovering this plastic, there is one developing a plan for what to do with those millions of tons afterward. Clean Currents was founded by Adam Smith, a 22-year-old entrepreneur, and designer after he spent some time backpacking around the world and noticed something disturbing. Everywhere he went there were mountains of plastic. Littering Greek Islands, stretching along Turkish coastlines, covering French cities. When he saw birds and crabs making nests and shelters out of the plastic debris, he thought, "If they can find a use for our trash, why can't we?" This question sparked his curiosity and after gathering together a team, Clean Currents has developed a plan to solve the world's plastic problem for good. 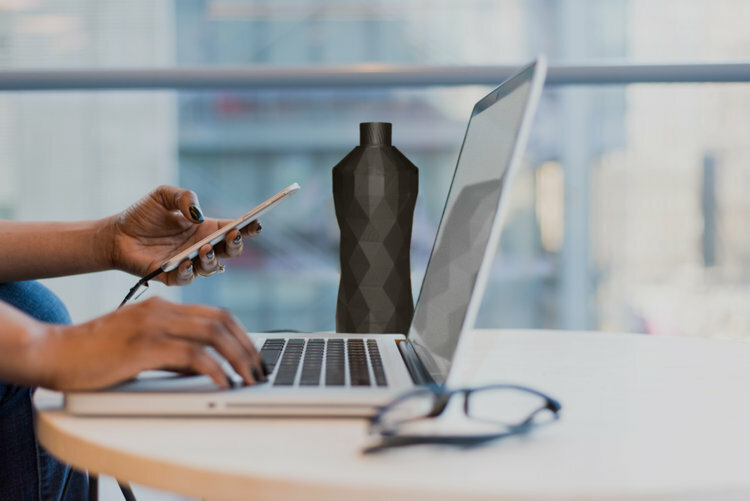 The first of Clean Current’s products, a reusable water bottle, is acting as a proof of concept to demonstrate how ocean plastic can be 3D printed into a profitable product at a large scale. They see the problem of plastic pollution only having one solution: Increased Demand. Proving that this plastic can be recovered and used by companies profitably will open the floodgates for businesses to begin incorporating ocean plastic into their own products. 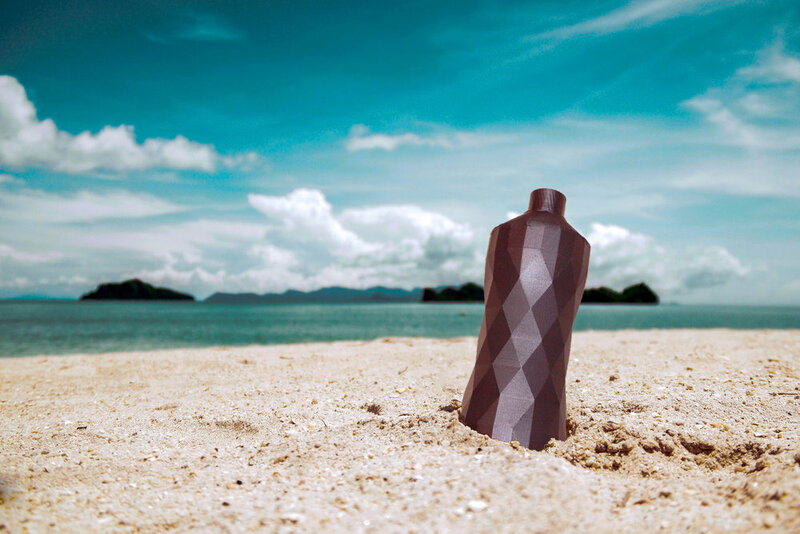 Ocean plastic suitcases, glasses, furniture, and a myriad of other products is their next step. Clean Currents predicts that they will become the industry expert in ocean plastic manufacturing by expanding operations into these product categories. Without a doubt, Clean Currents believes their products will be very popular, but they can only create so many. That's why their long-term strategy is to let customers choose what to create. The company is planning on creating a 3D printing on-demand service that can turn ocean plastic into anything. To supply all of the ocean plastic needed for their ambitious projects, they plan on partnering with great groups at the forefront of the plastic recovery. Oceanworks and The Ocean Cleanup Project are two extremely devoted organizations they have cited pending partnerships with. Clean Currents’ founder writes that he was inspired by groups like Tom's Shoes to make things that truly matter, things that fill a need and help people. After learning that a huge part of ocean plastic is made up of single-use bottles, he knew their first product needed to be recycling those into reusable bottles. 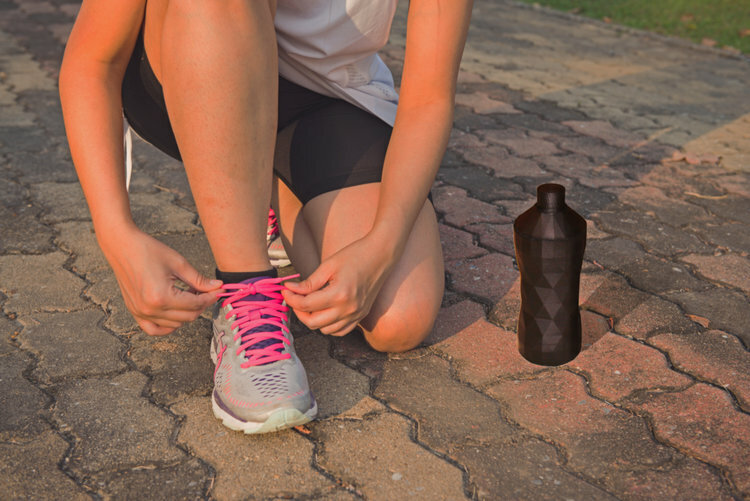 Clean Currents recently launched their Delta Water Bottle made from 10 single-use bottles. It can be purchased on their website for $14.99.